The Trion Air Bear Cub 16x25x5 Filter is a genuine OEM 100% electrostatically-charged synthetic filter that has a higher dirt holding capacity than your standard competitive filter. 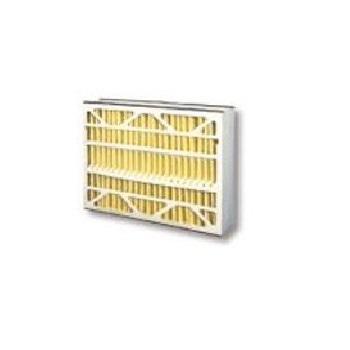 Also known as part number 259112-105, this Trion furnace filter captures and holds pollutants to allow air to freely flow through the air cleaning system. 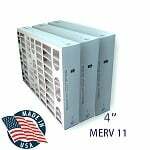 This MERV 11 filter effectively reduces airborne particles such as mold, pollen, smoke, spores and pet dander, as small as 1 micron. For optimum performance of your Trion Whole House Air Cleaner, replace your filters every 9 to 12 months, depending on usage and air quality. 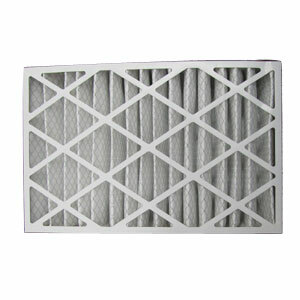 This preassembled Air Bear 16x25x5 filter makes installation quick and easy. 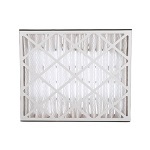 The Trion Air Bear 259112-105 filter fits the Trion Duct Mount HE Plus 1400 Air Cleaning System, requiring a 16x25x5 media.